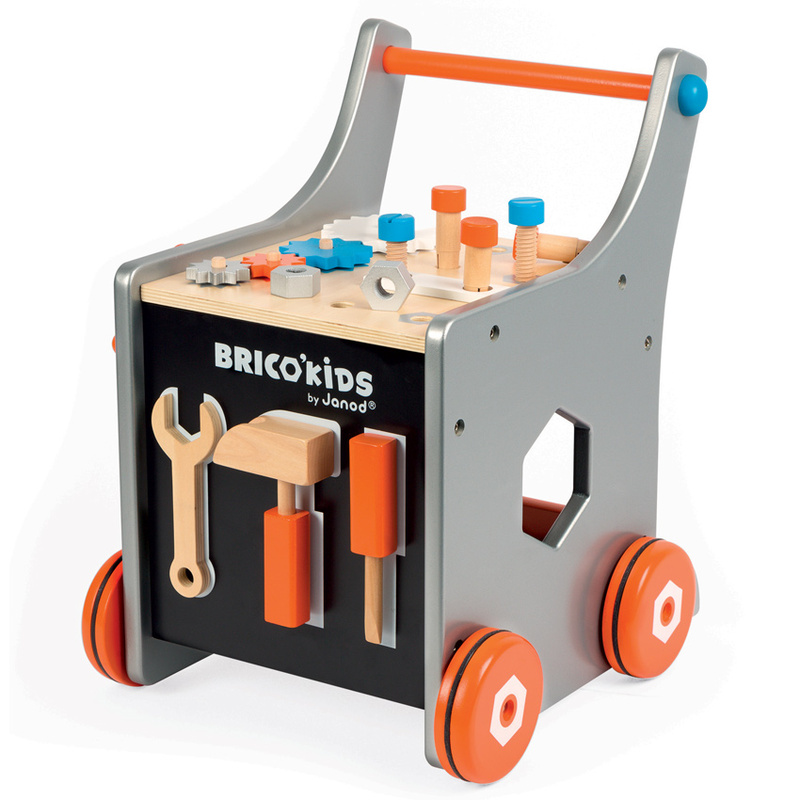 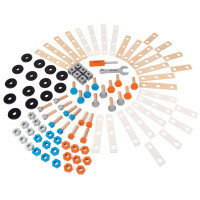 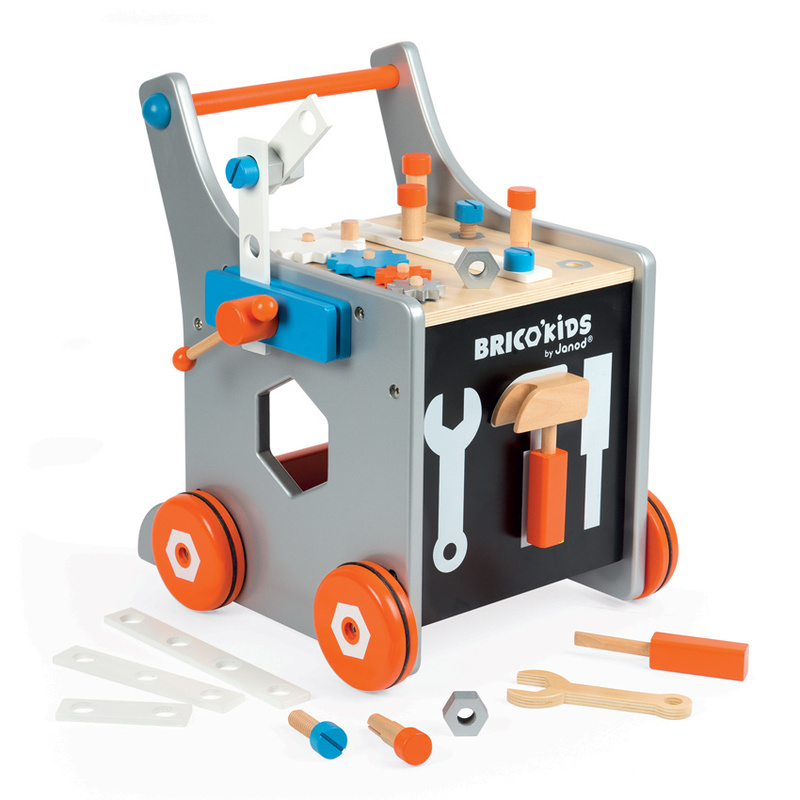 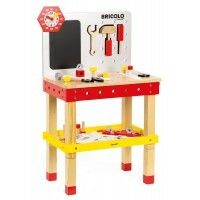 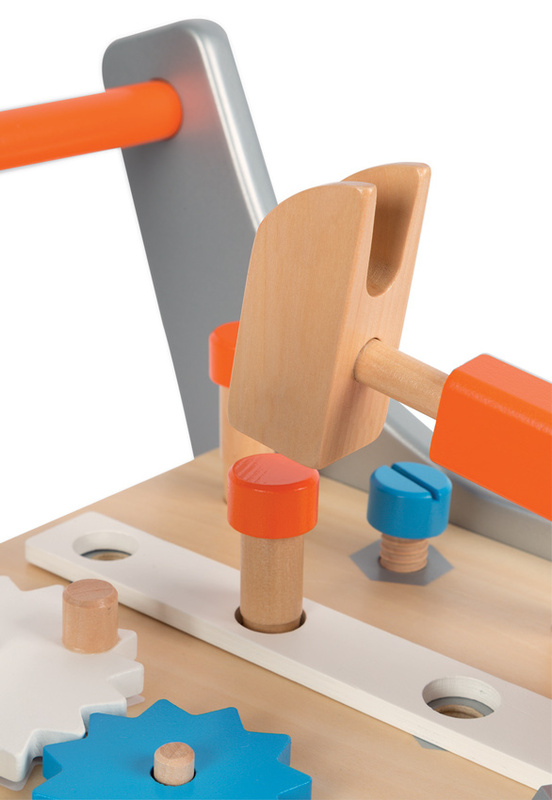 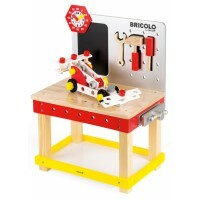 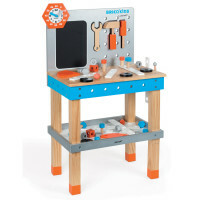 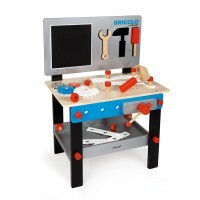 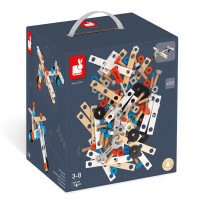 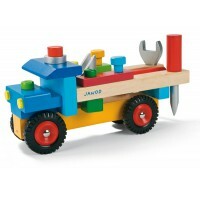 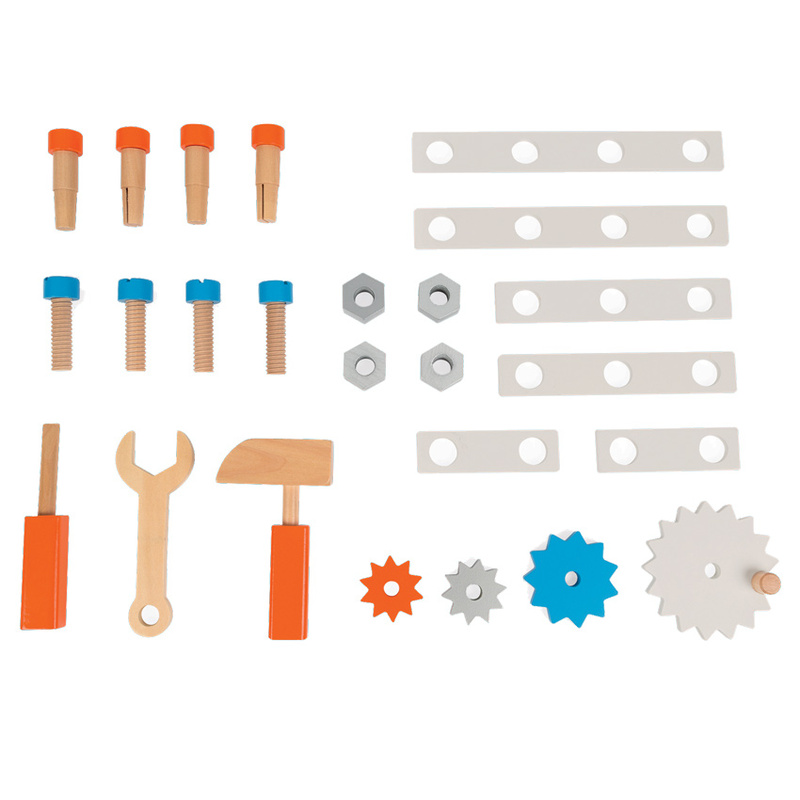 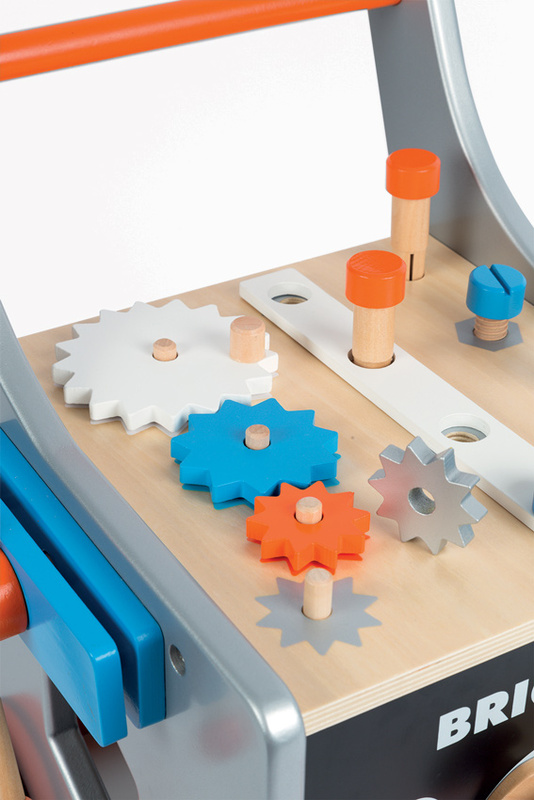 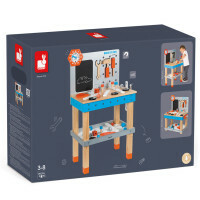 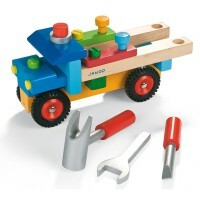 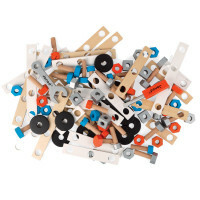 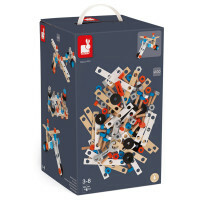 The Brico Kids DIY Magnetic Trolley consists of 21 accessories, including a hammer, spanner and screwdriver, a 4 piece cog gear system and a vice. 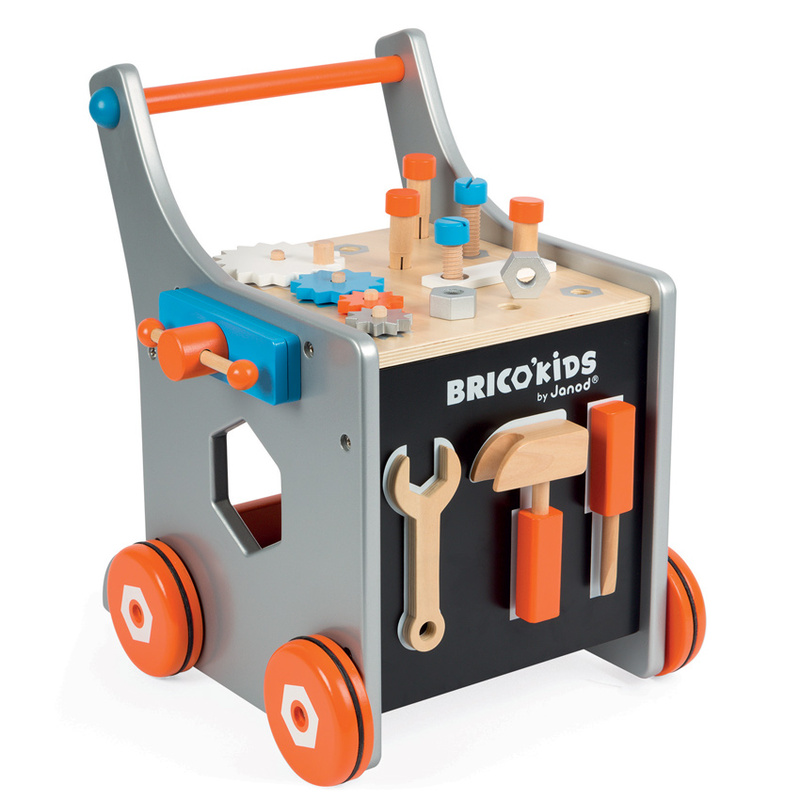 The trolley has a magnetic board for storing the tools and sturdy wheels with rubber grippers which are great for indoor use. 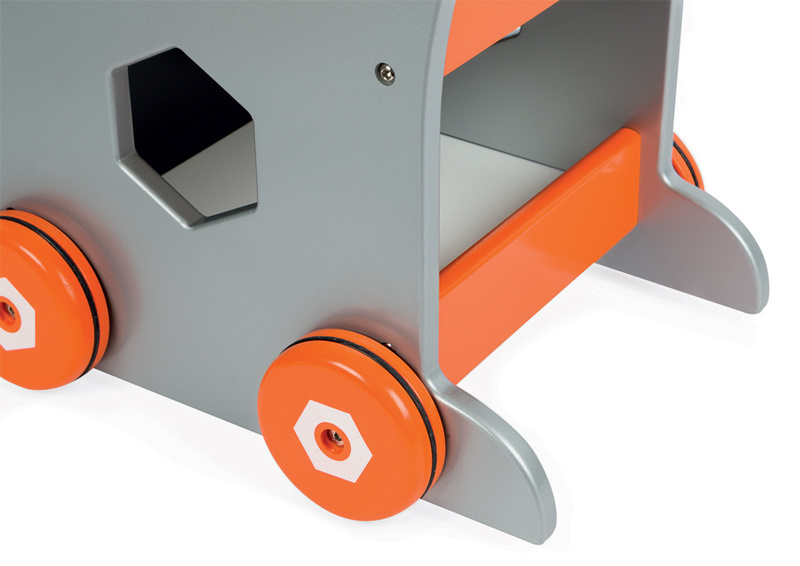 Anti-tilt footers at the back prevent any accidental toppling and as part of the Janod Brico range, it is a perfect entry point for little builders.